The 1109 Booster Seat is the perfect solution for small children. 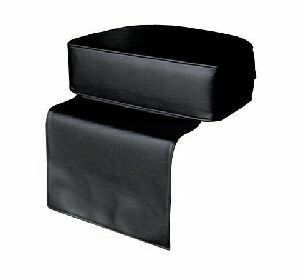 Full 5 1/2" high-density foam will support the heaviest child, and the skirt protects your chair. In stock and available for immediate shipment in BLACK.